The HPC Containerised data centre is a flexible, transportable housing solution for the latest in HPC (high performance computing) equipment as well as lower density server equipment ideal for Edge Computing. 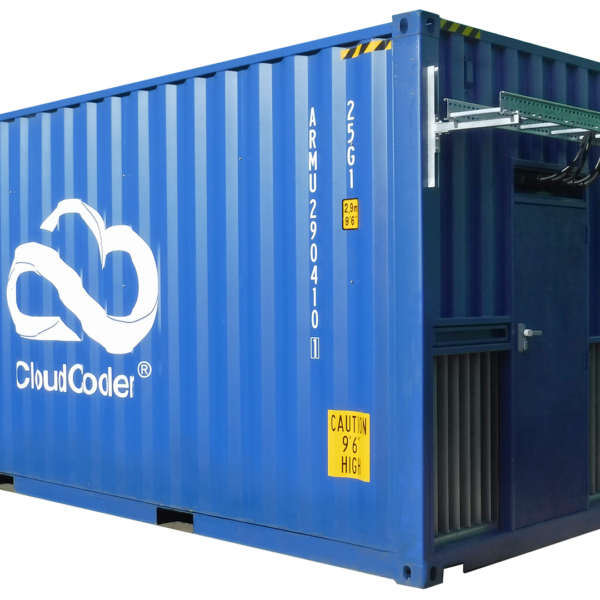 The container has been designed with rapid deployment strategies in mind and is easily stacked to enable quick scale ups. It provides a low total cost of ownership solution for the low latency infrastructure critical to edge computing, which is being driven by digital innovations such as driverless cars, gaming, and 5G. Extensive testing has led to a patented racking system that can be redesigned and redeployed – future proofing for changes in server technology. Bespoke design doesn’t stop there. 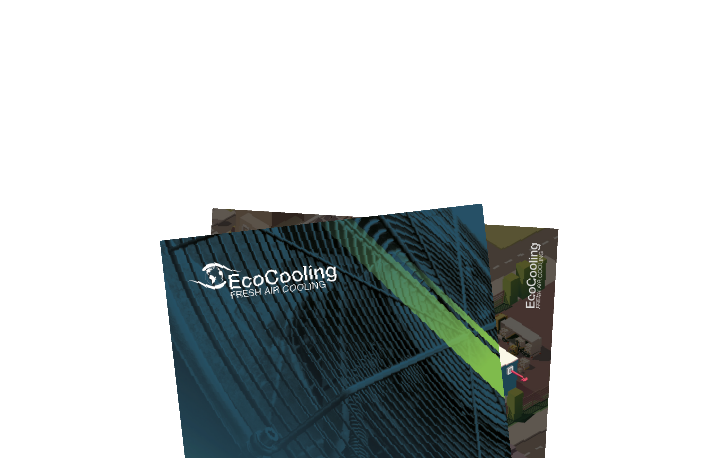 EcoCooling offer a number of options which can be specified by the client such as absolute RAL colour matching and logo application. More information and images of the containerised data centre can be found here. Contact us to organise a visit to our manufacturing facility to see an example container up and running.